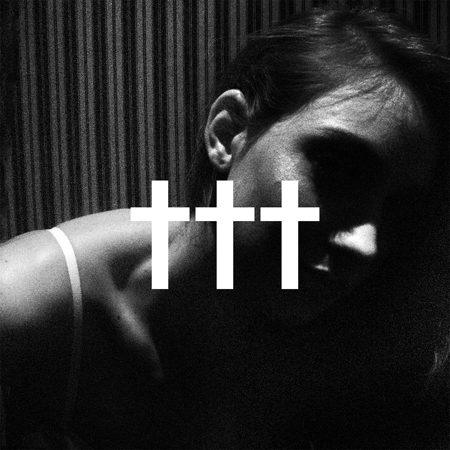 ††† (Crosses) combines the workmanship of two alternative metal/rock mainstays, Deftones singer Chino Moreno and Far guitarist Shaun Lopez. I am more familiar with Moreno’s work with Deftones. And in those terms this album falls more in the realm of Saturday Night Wrist with few extra electronic flares added in. The album is long in relation to the number of songs (15 songs) but I found myself engaged and when I had played through I fired it back up. They have songs that play as a back drop to hang in contrast to their more energetic songs, but they are not filler they create a mood that puts the listener’s focus on the music itself.